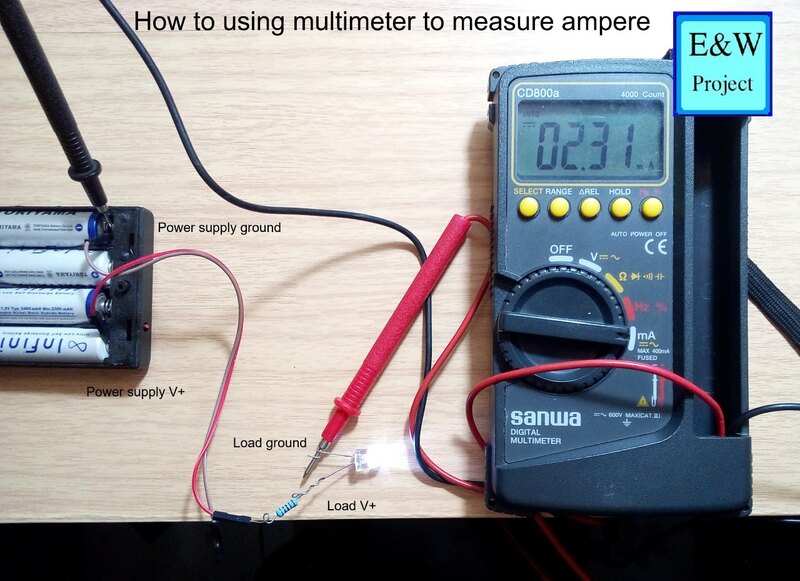 A multimeter is a tool that uses to measures electrical characteristic such as voltage, ampere, resistance. 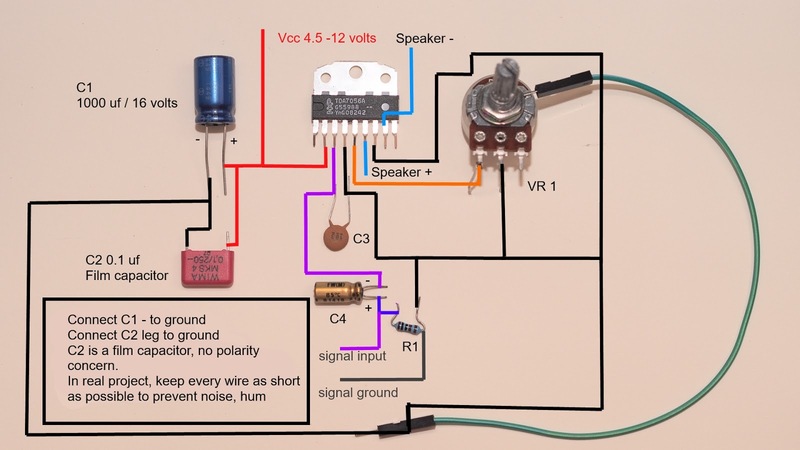 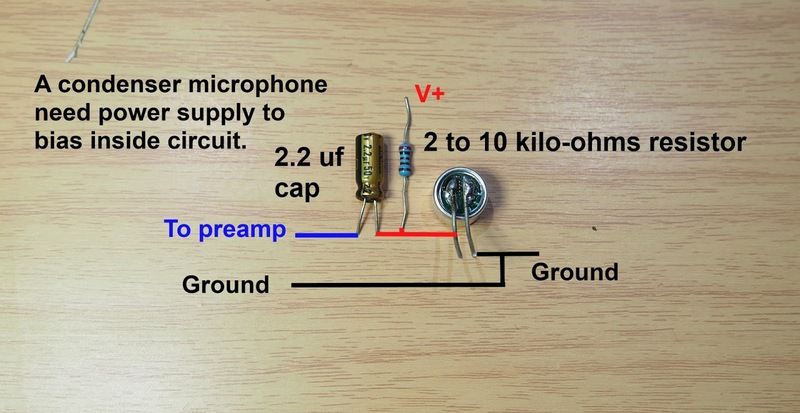 Using a multimeter and basic knowledge of ohm's law can help electronics projects much easier. 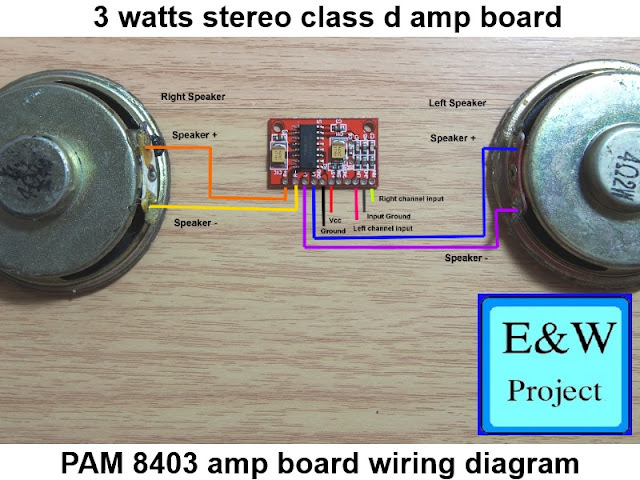 There is two type of multimeter one is a digital multimeter and another is an analog multimeter. 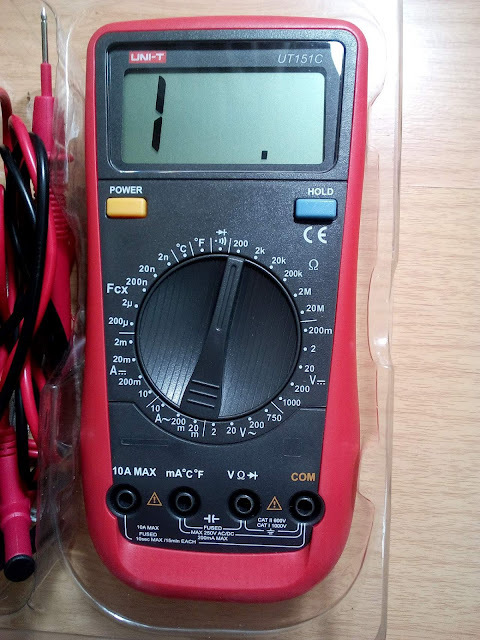 The advantage of digital multimeter is easy to read value, lower power consumption, and higher price model can measure diode, capacitance, frequency, duty cycle, inductance, the temperature you can call it all in one multimeter instead of a multimeter. 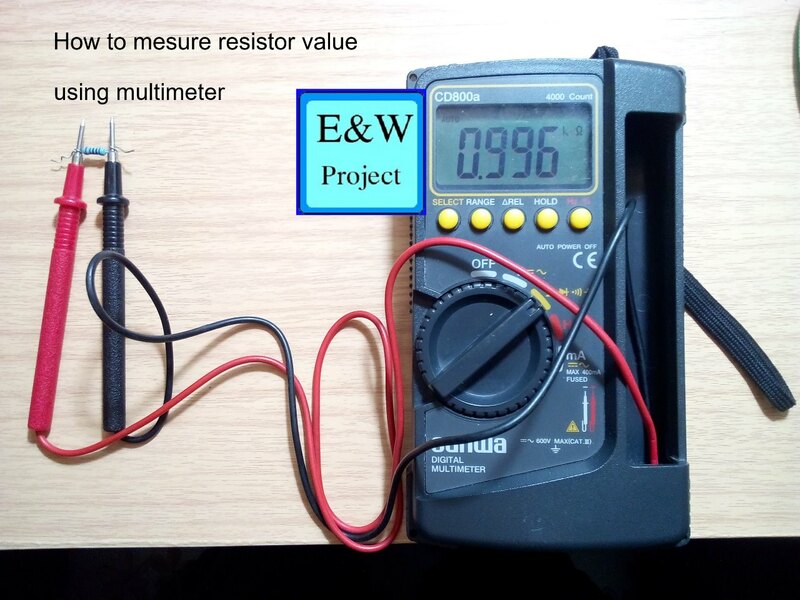 Basic functions of multimeter are measure voltage, ampere, and resistance. 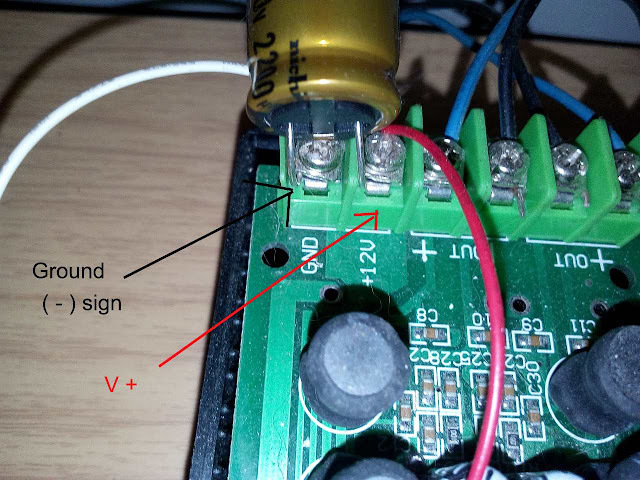 A multimeter changes electrical characteristic values to numbers for digital multimeter or meter scale for an analog multimeter. 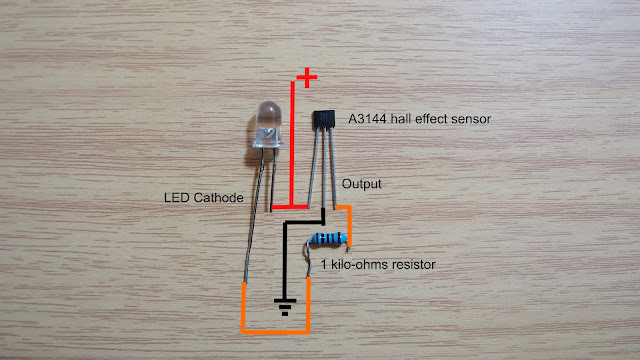 - If you want to measure very high current and high voltage you may need specific types such as a current meter or high voltage meter. 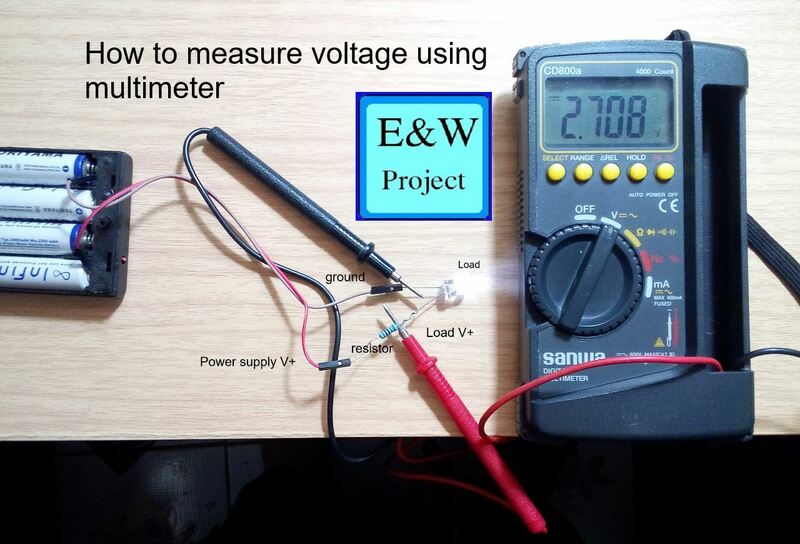 Before you start using a multimeter to measure voltage, make sure you select voltage range to maximum (750 V for normal multimeter) and adjust to a lower range when you need, if you have auto range digital multimeter you can forget about it. 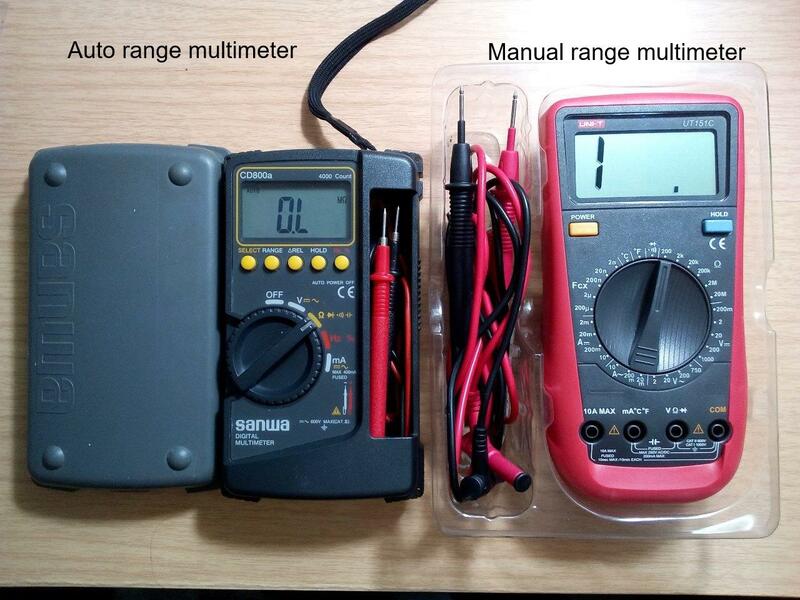 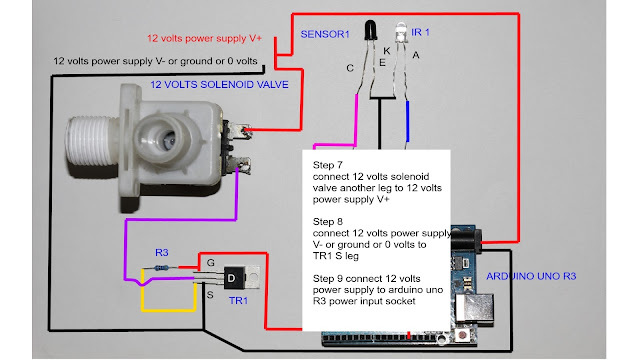 See picture below to see manual range or auto range multimeter, a manual range multimeter has different range step but an auto range multimeter has only Voltage sign only. 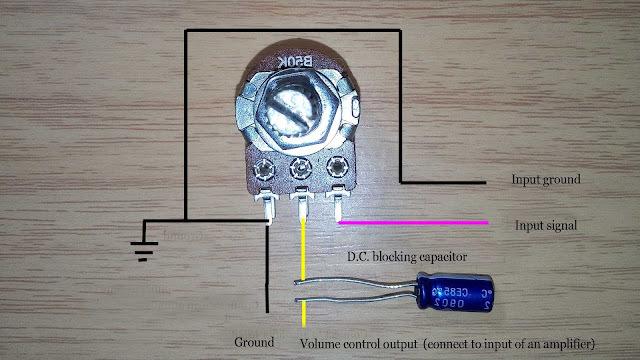 P = IV 0.0023x 2.3 = 0.00529 Watt or 5.29 mW while the load(Led) consume 6.22 mW that mean the circuit efficiency very low compare to over 90% of dc to dc converter to limit voltage and current to Led.